The Good / The slick, professionally filmed videos, which can be paused and also watched on YouTube. The Bad / Fake customer reviews, fake security seals and awards, and an overseas and unregulated broker ensure that you'll soon lose your money. My Recommendation / Stay far away from this scam. 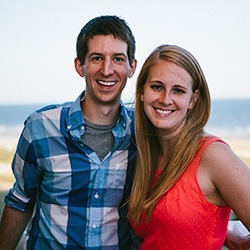 Stick with a real way to generate an income online instead. 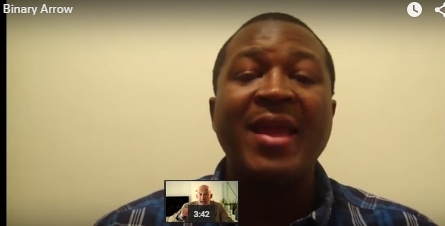 You'll learn how to build an actual business. 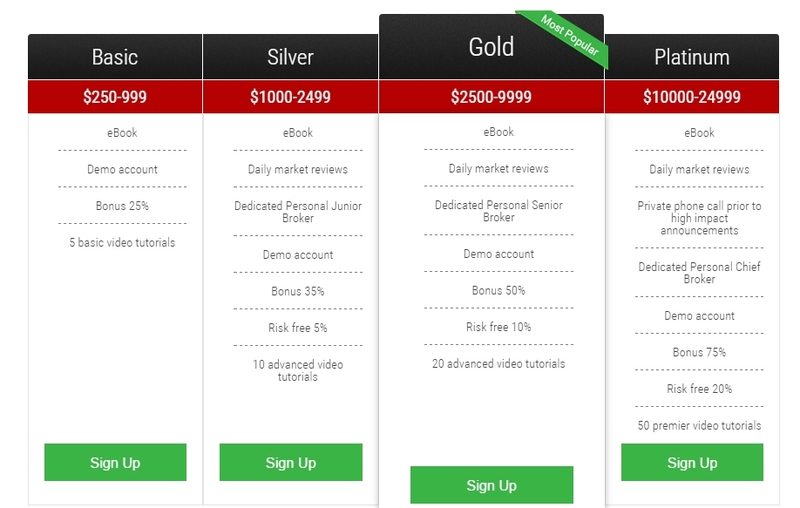 David Baxter has an incredible proposition for you: He will reveal to you “the best kept secrets of the financial world” and, in exchange, you’ll test his beta-version binary option trading software, called Binary Arrow. In the process, you’ll make some serious money; i.e., the kind of money that only big banks make. Can you really believe this hype? To answer this question, let’s analyze each piece of “proof” that Binary Arrow offers. David is a ex-investment banker who worked in the banking industry for 25 years. He worked primarily in London at a top bank. Several years ago, David retired from this “top bank” and used his acquired banking know-how to create a powerful and new binary options trading tool, which he termed Binary Arrow. Apparently, Binary Arrow has an amazing 87% accuracy rate with its trade signals. This incredible accuracy rate is due to its proprietary algorithm, which was put in place by none other than David himself. and ordinary people (not bankers) are the ones profiting instead of Wall Street fat cats. 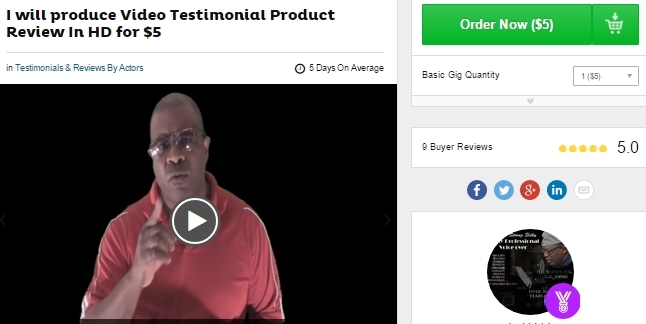 The site advertises that its product was featured on TV, but there is no such proof provided anywhere. There are only very general snippets of news programs talking about work-at-home opportunities as a jewelry maker, virtual assistant, etc. 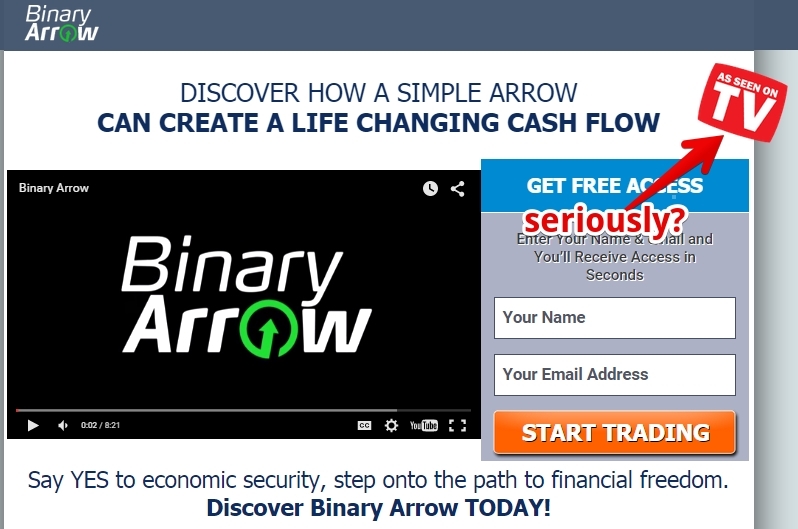 No mention is made of trading binary options via the Binary Arrow platform. As for David Baxter, who is he really? No one knows. A search of his name on Google turns up no results on LinkedIn, Twitter, Facebook or Dun & Bradstreet. The character might as well be fictional. 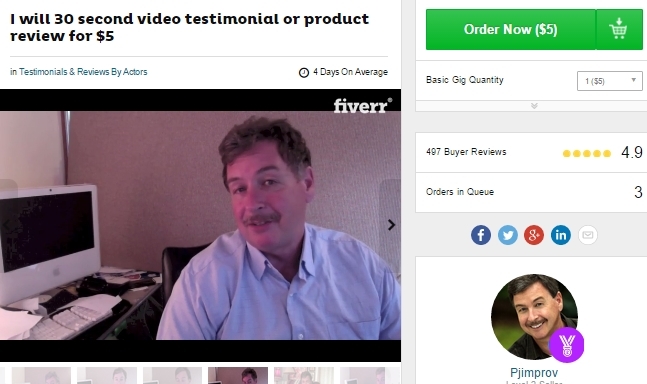 Interestingly, every one of these testimonial providers is also advertised on Fiverr, at the rate of $5/testimonial. “Why would you invest your hard-earned money without making a hundred percent sure that the people you’re investing with are legitimate?” asks David. That’s a great question there, David. One of the items that caught my attention was the “Best Broker Award.” Binary Arrow is a software platform, not a broker. So, why is it receiving an award for being a broker? Aside from that obvious incongruity, all the seals are not clickable, so there’s no way to determine their legitimacy. They might as well be colorful decorations on this website. 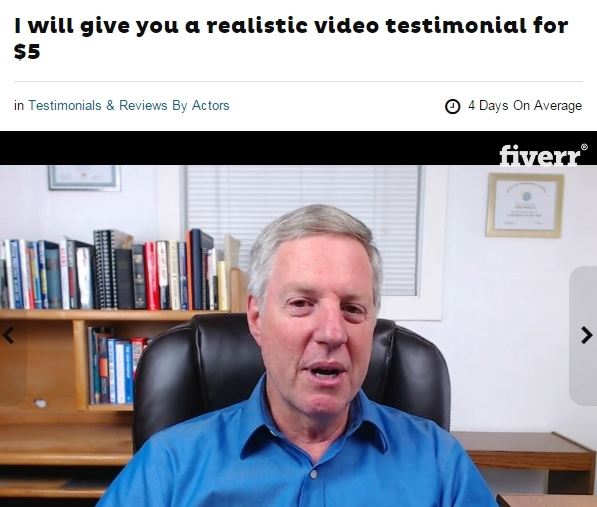 Binary Arrow comes highly recommended by several online reviewers, with all of them lauding the program as a guaranteed method of making money. In fact, over two pages of positive reviews appear when you search for Binary Arrow on Google. Why is there such massive online support for this software? As usual, Clicksure has the answer. 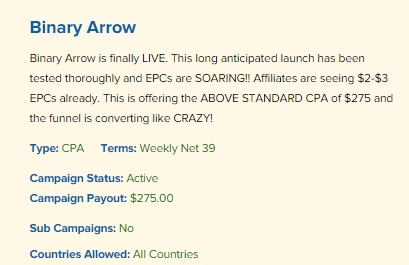 Note that Binary Arrow pays out a hefty $275 CPA, a commission that exceeds the usual $250 doled out by the majority of binary options trading platforms. 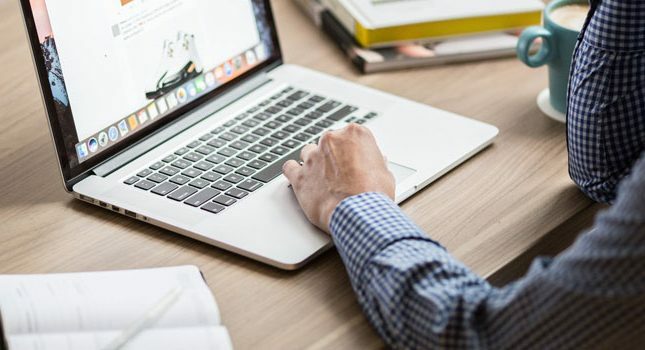 Even better, the affiliate page for this product promises commissions of $300 once a monetary deposit with the broker is made, and affiliates can participate in a contest that pays out thousands of dollars to the winners. Once you get through both of the Binary Arrow sales pages, you discover that your recommended broker is eBook, a brokerage based in the U.K. eBook Basic accounts require a minimum deposit of $250. It also appears that, when you open a new trading account, you are automatically credited with bonus money on top of your deposit. Such bonus money obligates you to execute many upon many trades before you are able to withdraw even your original deposit. Making such trades exposes you to the risk of losing all your money. To withdraw your bonus, you will be asked to perform a trading volume of at least 30 times for each $1 bonus. The bonus can be withdrawn only when the foregoing stipulation has been fully respected and fulfilled. Furthermore, eBook is in the process of becoming regulated by the CySEC- which means it is currently unregulated. Thus, if you run into any issue with your funds, you have very little legal recourse with this overseas broker. 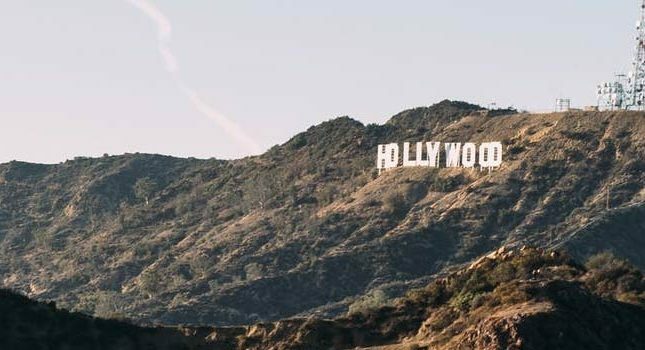 Binary Arrow features slick videos and well-versed actors who make it appear that you’ll soon be earning thousands of dollars each day for doing practically nothing. Don’t fall for this scam.